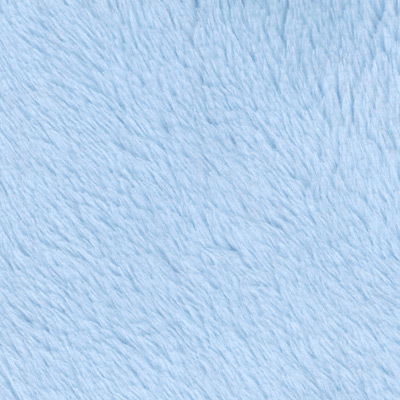 Cuddle fabric is an irrestistibly soft, textured 100% polyester fabric that has to be touched to be believed! 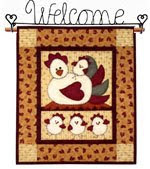 We have six packaged Cuddle Kits with enough fabrics to complete the quilt top. 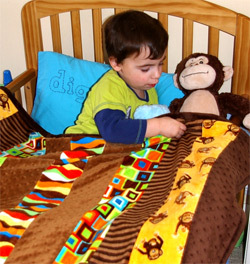 We also have three Cuddle fabrics available by the metre to complete the backing and binding. 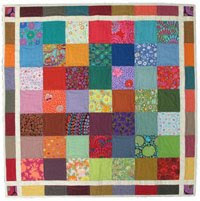 Please note these quilts are not recommended for babies. 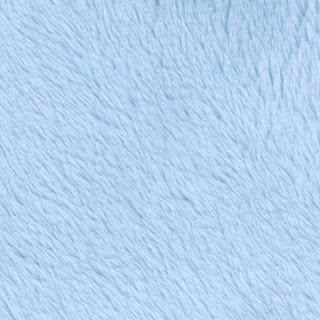 We also have cuddle fabrics by the metre, in blue, pink and brown.